We’ve heard it before – pollution kills. Now experts are saying that the numbers are much worse than they initially thought. In fact, it looks like more people are dying due to pollution than smoking. Research out of Germany and Cyprus suggests that air pollution caused 8.8 million deaths in 2015, which is double the previous estimate of 4.5. The World Health Organization (WHO) estimates that 7 million people around the world die from smoking every year. The latest research on pollution and mortality was published in the European Heart Journal and is calling for “urgent action” to curb the use of fossil fuels. Somewhere between 40 and 80 percent of pollution-related deaths in Europe have been attributed to heart attacks, strokes, or other types of cardiovascular disease. As it turns out, toxic pollution generated from vehicles, as well as agriculture and other industries shortens life for people who die prematurely by about 2.2 years. 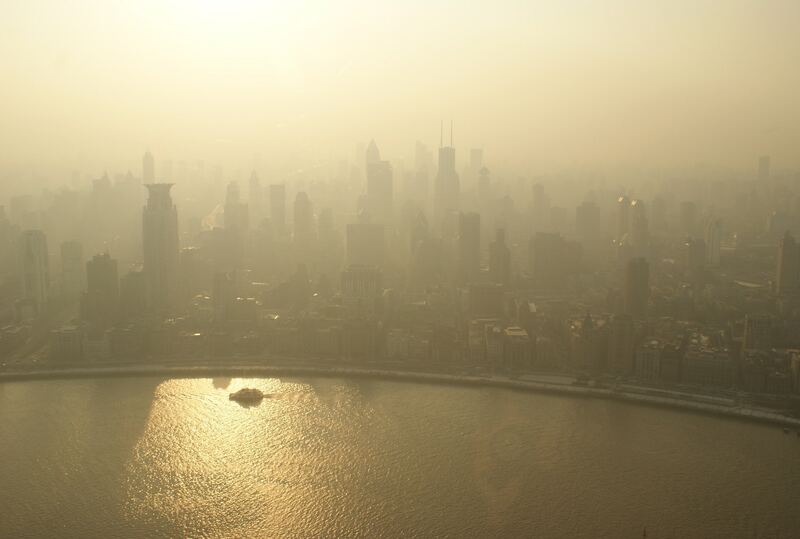 This study as well as other studies shows that most pollution deaths are linked to microscopic particles. The WHO recommends the density in the air for toxic microscopic particles not exceed 10 microgrammes per cubic metre per year. In Europe standards tend to be less stringent – around 25 mcg/m3. Still, news reports indicate many European countries exceed this limit on a regular basis. Over the last few decades WHO standards have become made stricter as scientists have learned more about the impacts of pollution. In the past, many experts talked about the effects of carcinogens on the respiratory system; however, now there is a much better understanding of the impact on the cardiovascular system, the brain, as well as the reproductive system. In worldwide terms, it is believed that air pollution causes an extra 120 deaths per year per 100,000 people.